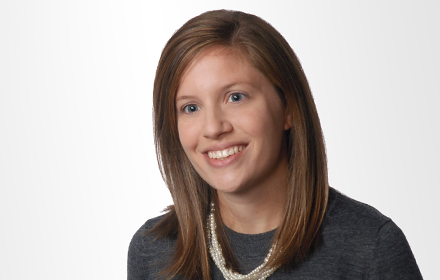 Jamie M. Goetz-Anderson is an Associate in the Cincinnati, Ohio, office of Jackson Lewis P.C. Her practice is focused on representing management in employment litigation and providing advice and counsel on a wide variety of issues, including employee leave, wage and hour, policies and handbooks, discipline and termination. Ms. Goetz-Anderson also has experience representing employers in class and collective actions brought by both private parties and the Equal Employment Opportunity Commission. While attending law school, Ms. Goetz-Anderson was an Articles Editor for the University of Cincinnati Law Review. She received the Law Student Achievement Award from the Labor & Employment Section of the Ohio State Bar Association and the University Prize for Second Highest G.P.A.